Need to use a GPS to calculate that paddock size? Want to always be able to track back to where you started from? Want to find that fantastic fishing spot off the coast again? Want to find out how useful a GPS would be for that tramping excursion? 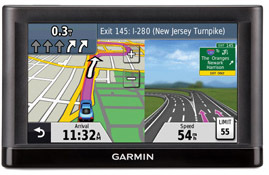 or an in-car GPS with NZ mapping from $10 per day. Your partner wants you to take a Personal Locator Beacon on that next hunting trip? Rent a Personal Locator Beacon (with GPS) for $10 a day (minimum 4 day hire). Download the Beacon Rental information sheet. Need to use a map for that talk you're giving to the PTA about your trip to Greece? Hire the map for the presentation. 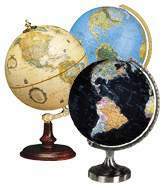 Think a globe would look great in your reception area, but need to convince the boss? Come and chat with the crew at MapWorld.